For those who don’t mind tasting perfection. Finally! 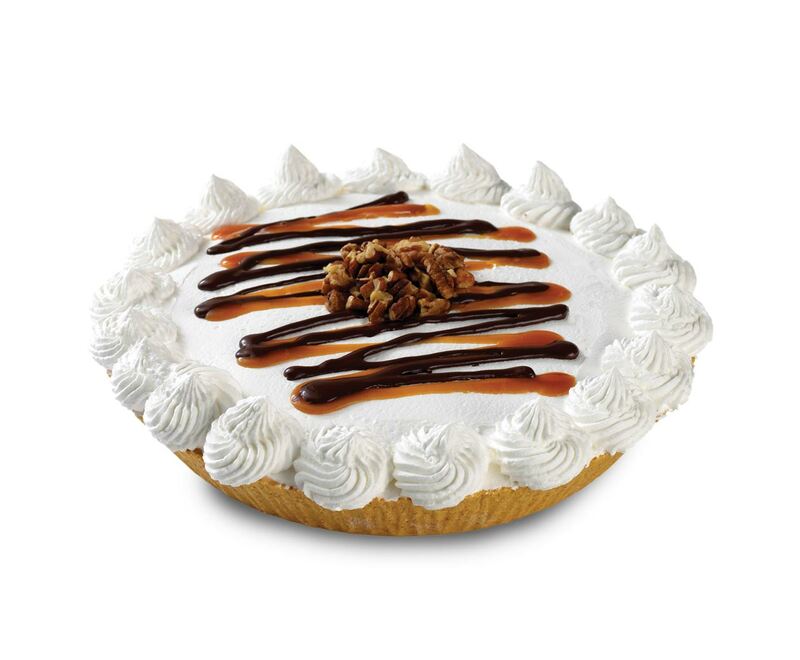 A pie that tries to please everyone. 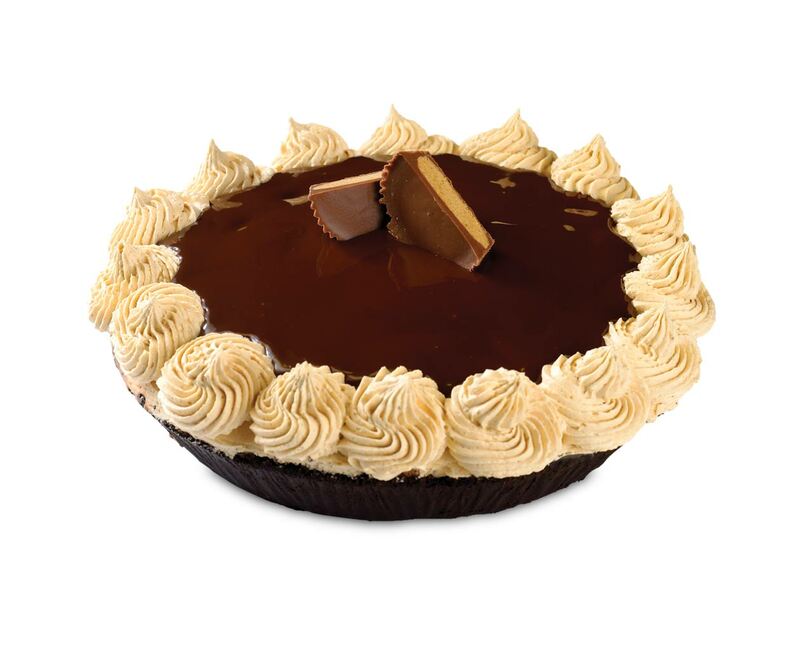 With chocolate ice cream, an OREO® Pie Crust, and Reese's® Peanut Butter Cup mixed in, I dare you not to love it. Seriously. Just try.